Knight Frank's research shows a growing global population of ultra-high net worth investors. Knight Frank Director of Residential Research Michelle Ciesielski said there are now 187,468 ultra-high net worth investors globally, marking a 61% rise from a global ultra-high net worth investor population of 116,800 in 2005. “By 2025, the global population of ultra-high net worth investors is set to rise by 41% to 263,483. This market is growing, and they will be looking to invest in the best-quality offerings," she said. According to Knight Frank’s latest Prime Global Cities Index for Q3 2016, which monitors and compares the performance of prime residential prices across key global cities, in Australia Melbourne came sixth on the list with a 10.2 per cent increase over the year to September 2016. Sydney was ninth on the list with an 8.1 per cent increase over the same time. “Melbourne overtook Sydney in Q3 2016 to be the best performer in Australia for prime residential, ranking in sixth place globally," Ms Ciesielski said. “Price growth in the Sydney and Melbourne prime residential markets, although lagged, has generally followed an upward trajectory in the Australian share market post the Lehman’s collapse. Since this time, the upswing in the share market along with other stimulus such as a stable political environment and favourable exchange rates have renewed confidence in the prime end of the market." 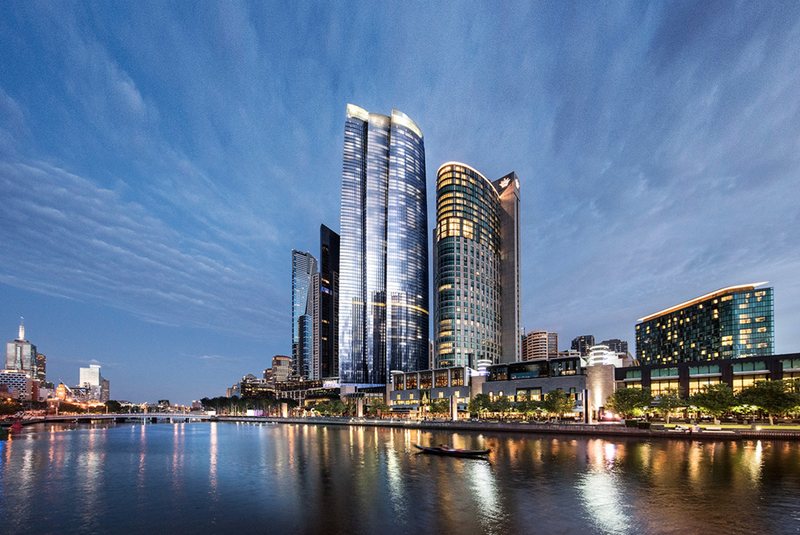 Enquiries are streaming in from across the globe following the Victorian Government’s conditional approval of Crown Resorts and Schiavello’s super-prime Melbourne residential offering One Queensbridge. The development, designed by London-based architectural firm Wilkinson Eyre, will comprise a 388-room, luxury, six-star hotel and approximately 700 apartments in addition to a unique publicly-accessible restaurant and lounge located at the top of the tower. 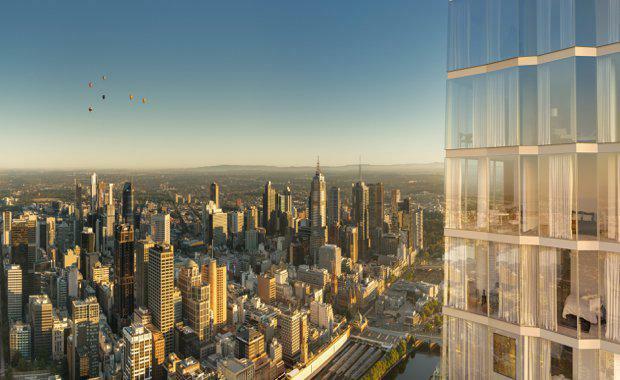 Knight Frank Director of Sales & Marketing for One Queensbridge Erin van Tuil said as Melbourne’s most iconic upcoming development, One Queensbridge is proving to not only appeal to the domestic market, but is already attracting significant interest from overseas occupiers and investors. “Since the Victorian government’s conditional approval ... we have received many enquiries from a range of global locations, including Australia, Asia Pacific, the UK and the Middle East. “One Queensbridge is creating a new super-prime residential market in Australia and putting us on the global map for luxury property. There is a significant international market for properties of this calibre. “Wealthy investors are more mobile than ever and investment flows are targeting new markets – including Australia. There is a growing amount of ultra-high net worth investors looking to buy into Sydney and Melbourne projects.